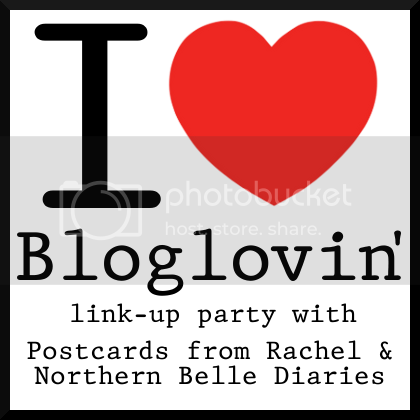 In order to help bloggers transition away from GFC as the main way to follow blogs, Northern Belle Diaries and Postcards from Rachel have teamed up to host I Love Bloglovin'. Now, let's get this party started! 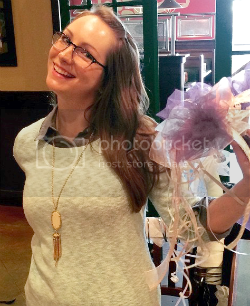 Have an image of yourself ready so we have your pretty face to look at! 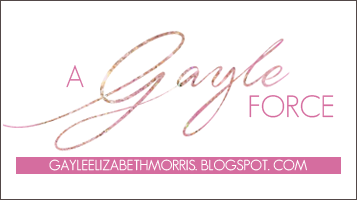 Thanks for co-hosting the Bloglovin Link Up and I'm a new follower:) Have a great day! Can I Teach You Something? Special Guest and Some Sweet Rewards! How Do You Sum Up a Life in 250 Words?